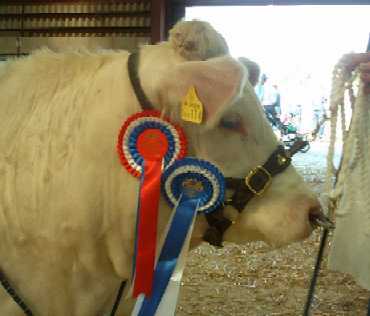 Silver (dam) was 1st at the Royal Show in 2003 at 2 years old and Interbreed champion at Heathfield Show in 2005. This is her first calf. 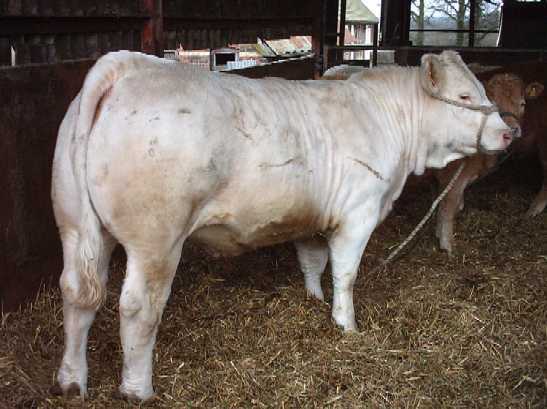 Violet was Junior Charolais Champion, and Reserve Junior Interbreed Champion at South of England in 2005. She was also 5th at the Royal Show in 2005. 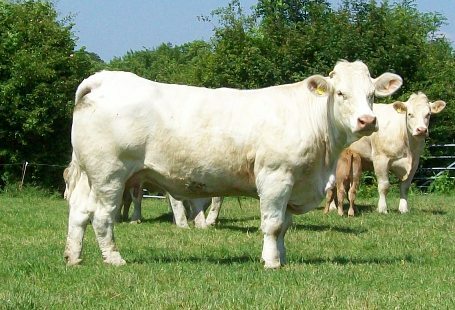 H. Rumsden Bluebell born October 2006 by Allanfauld Vagabond. 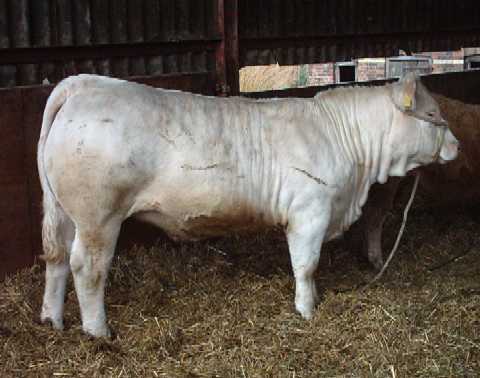 Sold privately to Neil Hardisty of How Hall as one of two foundation females for his new Charolais herd. B. Rumsden Conker born October 2007 by Bova Sylvain.